“President Ilham Aliyev pursues a successful foreign policy,” Speaker of the Islamic Consultative Assembly of Iran Ali Larijani has told Azertag special correspondent. He noted that Azerbaijani and Iranian people share common history, culture, religion and traditions, adding that these factors contribute to bringing the two countries closer to each other. Recalling his meeting with national leader of Azerbaijan Heydar Aliyev, Larijani described him as a prominent statesman and hailed his outstanding services to the people of Azerbaijan. The Iranian Parliament speaker hailed the successful foreign policy pursued by President Ilham Aliyev. He described Azerbaijan’s joining the North-South International Transport Corridor on President Ilham Aliyev`s initiative as a wise step. Larijani also hailed the signing of the Convention on the Legal Status of the Caspian Sea, describing it as President Ilham Aliyev’s another wise step. He emphasized that the President of Azerbaijan did not give consent to the military presence of countries other than littoral states in the Caspian Sea, and thus the Caspian Sea became a sea of peace and friendship. “Relations between Iran and Azerbaijan are based on sincerity and mutual trust. 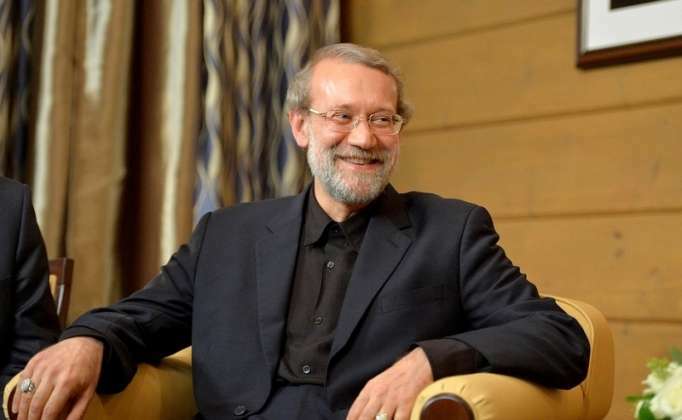 We cannot allow any third party to interfere in this sincere relationship,” Larijani added.